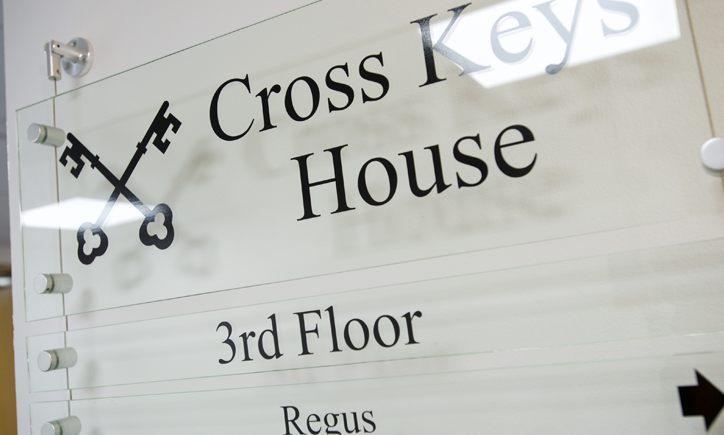 Why choose Cross Keys for your business? Central office location in the centre of Salisbury, close to all amenities. Spacious accommodation which can be configured to suit tenants’ needs. Positioned just 12 minutes from Salisbury train station, this distinguished-looking business centre is perfect for any business looking for an accessible central location. 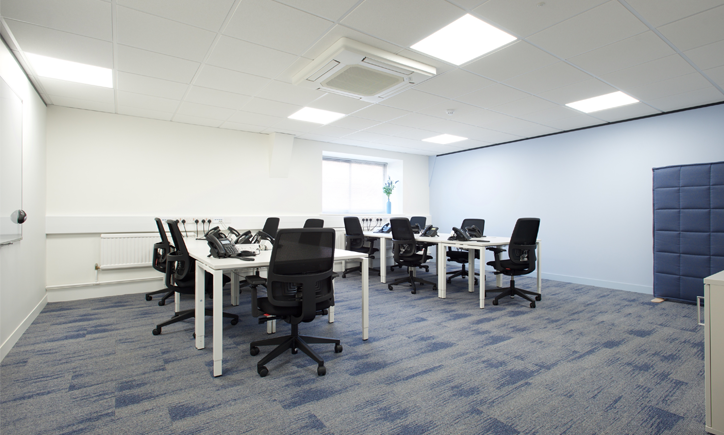 The smart, tasteful office space and meeting rooms overlook Market Square and are available on flexible terms, as well as being fully serviced. 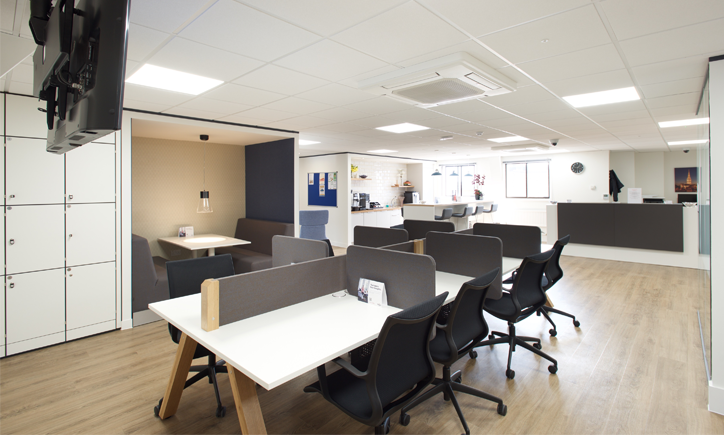 Regus Salisbury offers a prominent, accessible location, a range of office space, easy to book meeting rooms, business quality reliable Wi-Fi, and a welcoming reception along with admin support. Central location, on the Guildhall Square, benefitting from regular markets on the Square. High footfall figures. 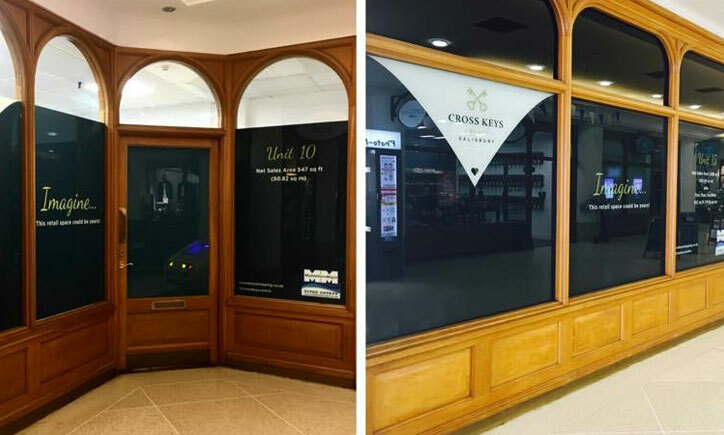 Cross Keys benefits from in excess of 11,000 individual visitors each week. High visibility to tourists and local shoppers. Close to top end brands in the centre of Salisbury; well-known names such as TKMaxx, Ryman’s, MacDonald’s and Wildwood. Alternatively, use the contact form below, and we’ll respond to your enquiry as soon as possible. These premises comprise a ground floor retail unit benefiting from a full width window display frontage. 3rd floor offices – between 250 and 8,000 sq ft available on flexible terms with fantastic views over the Guildhall Square. Car parking available.